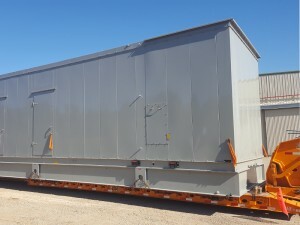 Double drop trailers are used to haul tall shipments. 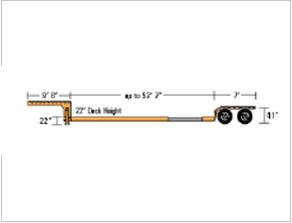 The trailer consists of a front deck, back deck and well. In the well, the trailer generally fits 28’. 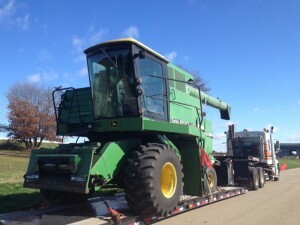 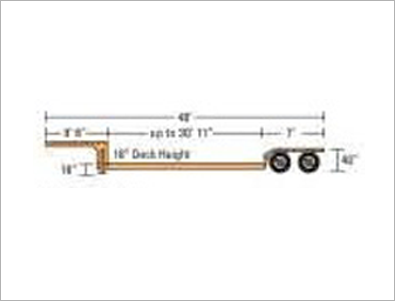 The front and back decks are loadable as well. 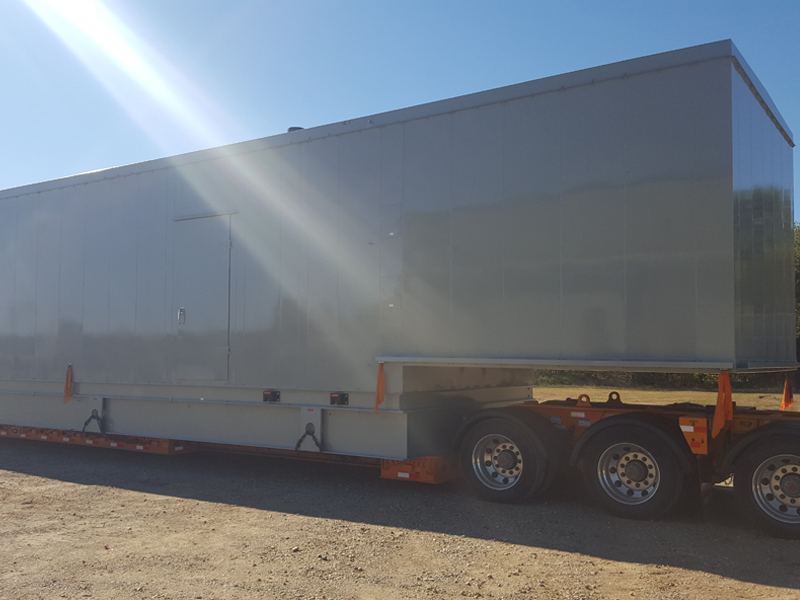 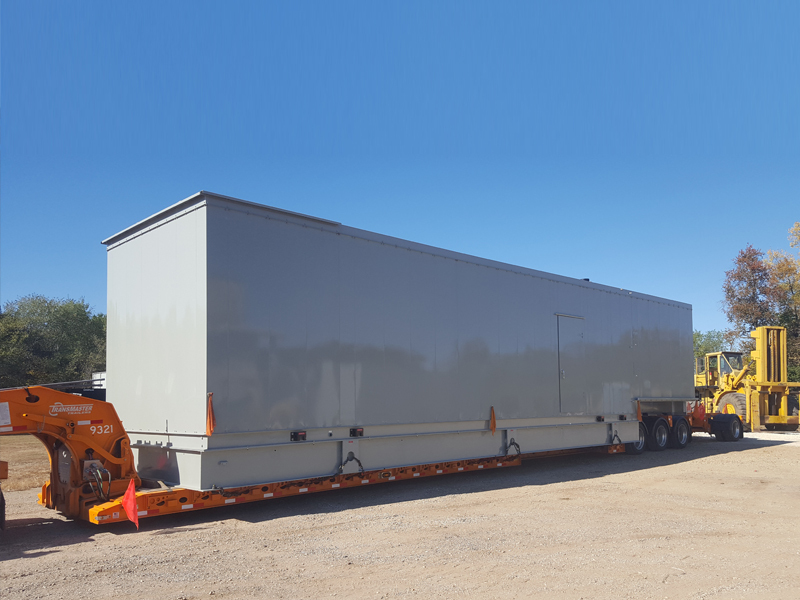 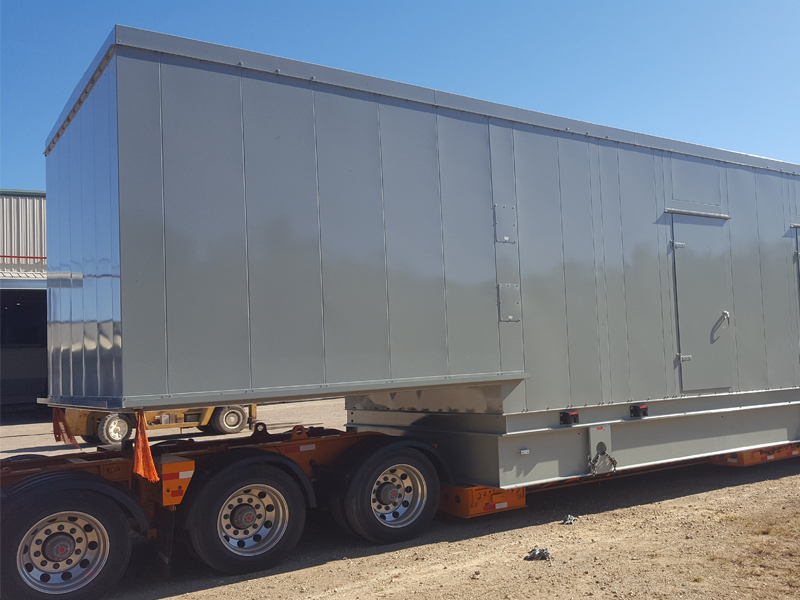 Double drop stretch trailers are the same as double drop trailers but can expand in the well to handle freight up to 52’7” long.